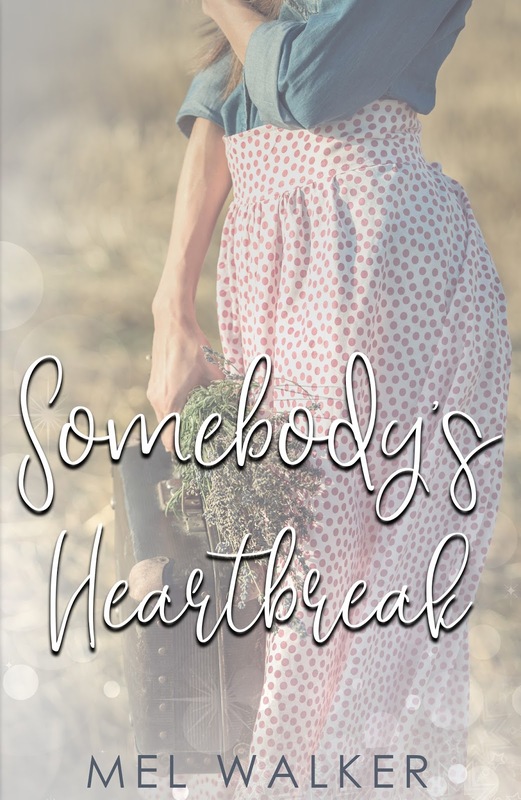 Cover Reveal: SOMEBODY’S HEARTBREAK, A Contemporary Romance Novella By MEL WILDER is Releasing April 30th! 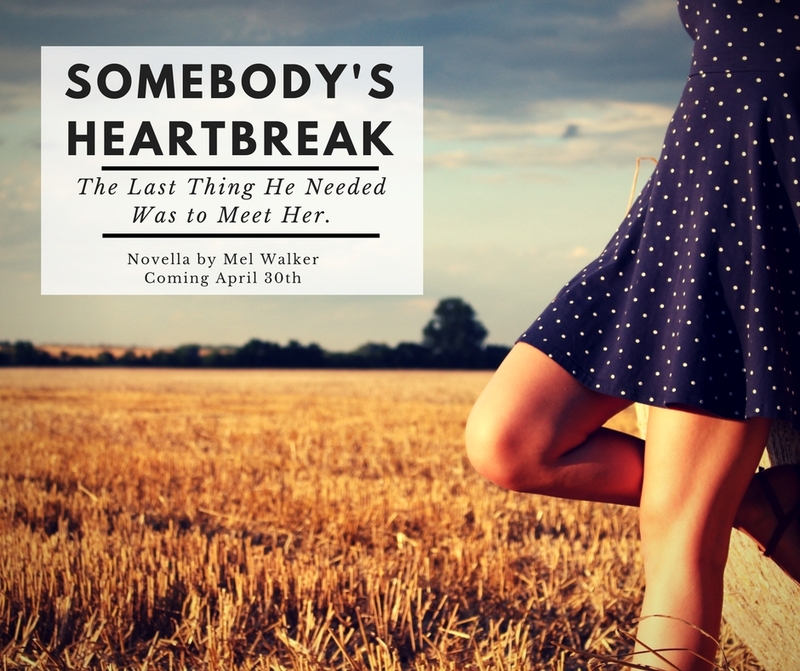 Blake Carson runs off to the small-town Northeast Kingdom to escape a painful breakup. Looking to clear his head and reboot, the last thing he needed was to meet her. 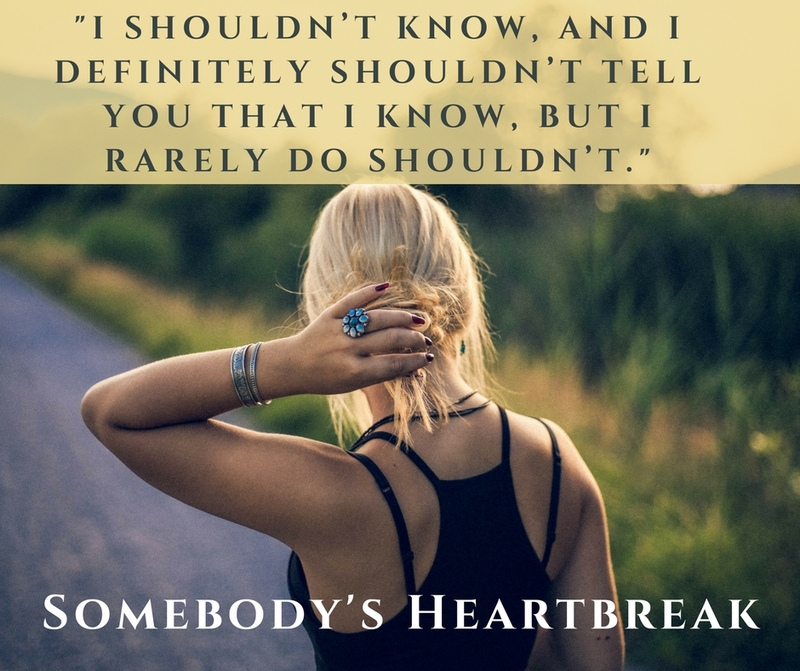 Alexis, a local mysterious woman, crosses paths with Blake and makes him an offer too good to be true – twenty-four hours with her to make him forget all of his troubles, forever. The offer, however, comes with one stipulation. On this day he must not fall in love. Will Blake be able to finally purge his painful history, or will this night lead to further heartbreak? 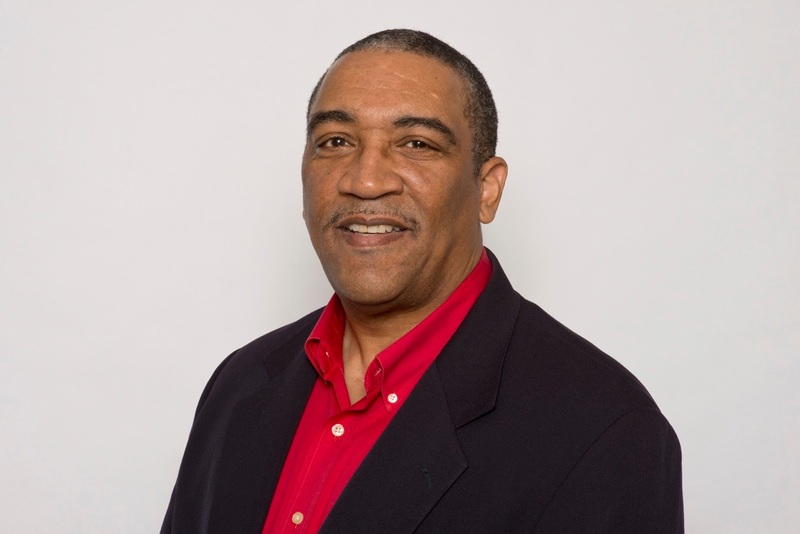 Mel Walker has been writing fiction most of his adult life. 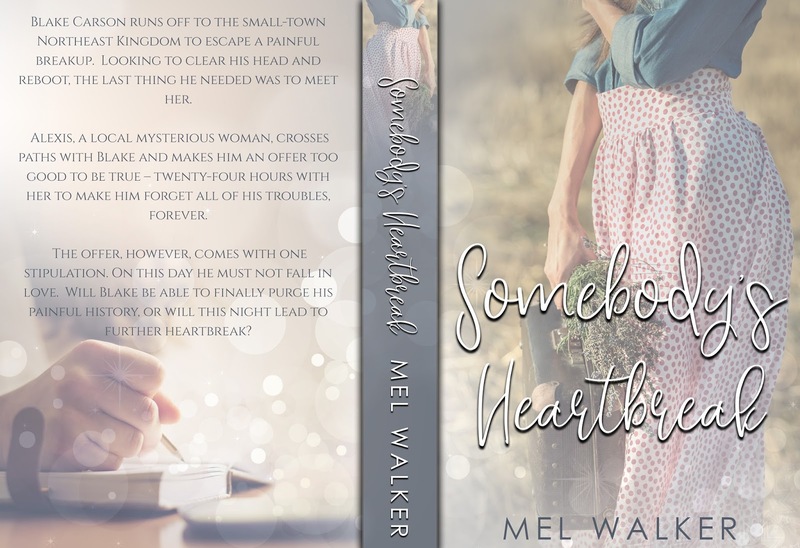 Mel writes Contemporary Fiction with Heart and Romance, specializing in both short fiction and full-length novels. A native New Yorker and life-long frustrated NY Mets fan. 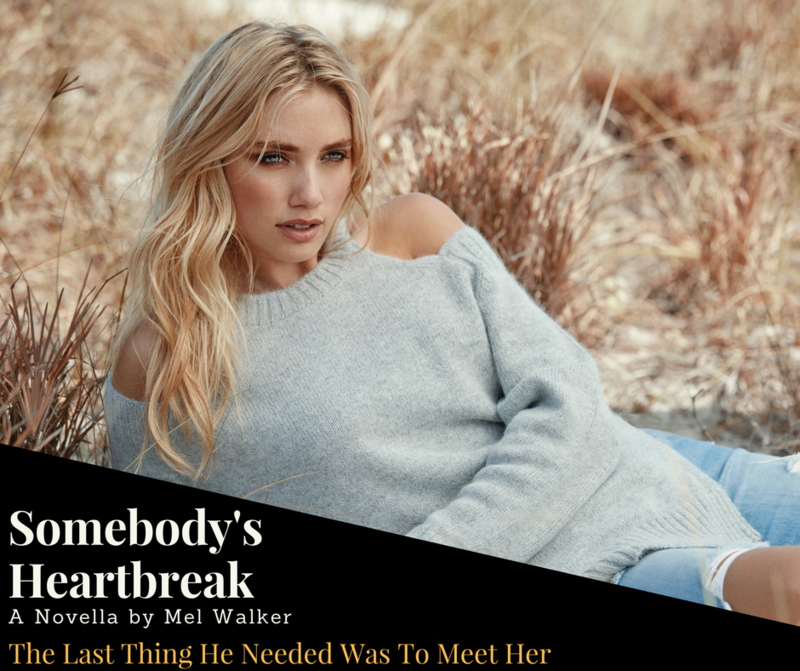 Mel loves to write about ordinary people placed in difficult situations, especially as it relates to their closest relationships.